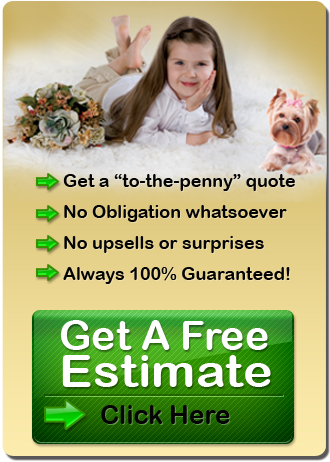 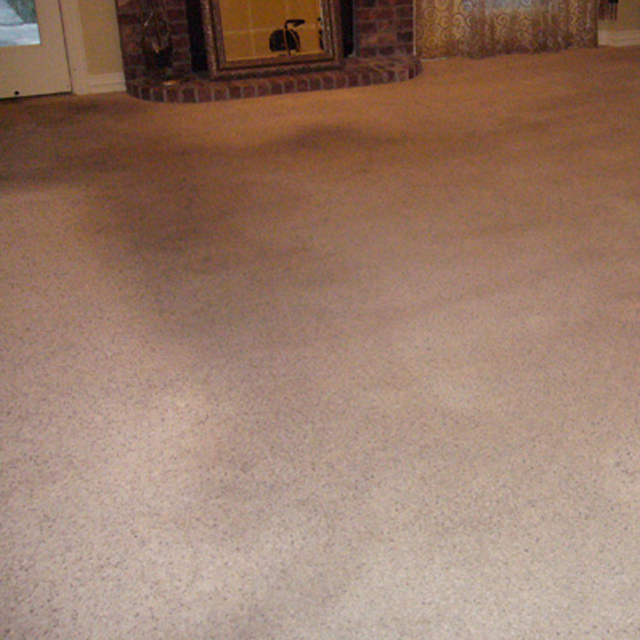 Carpet Cleaning, offers the best in carpet cleaning technology! 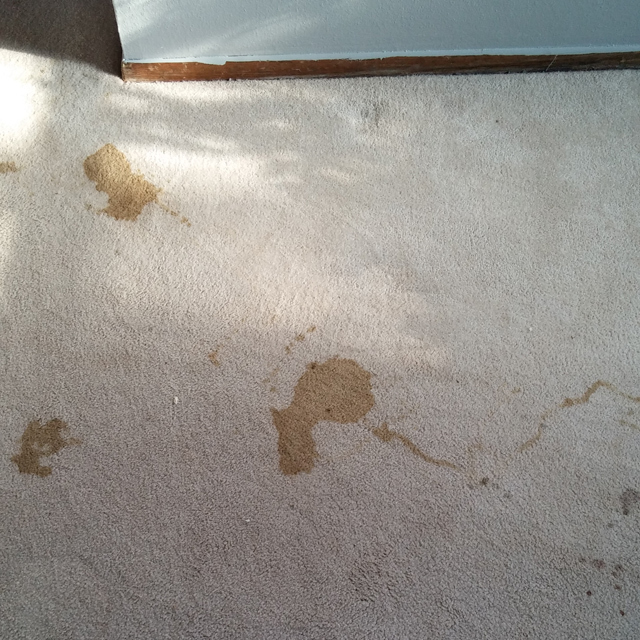 Step 1 – First, A Dirt Done Cheap Carpet Cleaning Technician, will walk through the areas to be cleaned, identify any problem areas such as heavy soiling, pet odors, stains, or damaged carpet in need of repair. 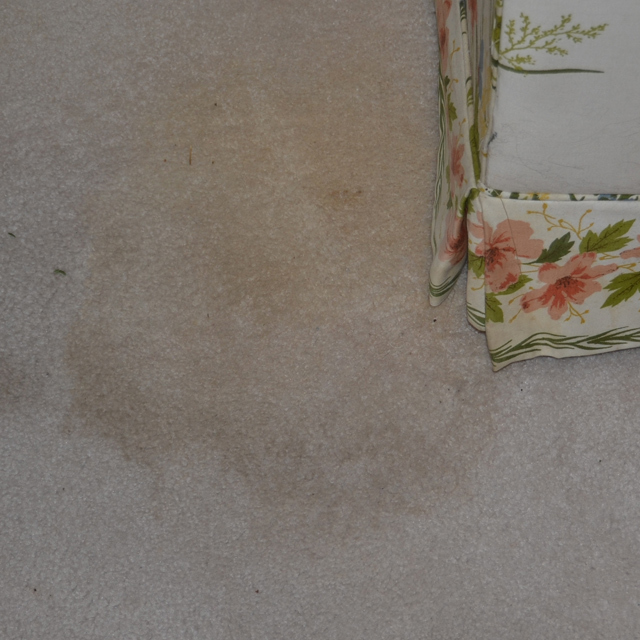 If necessary, we’ll talk with you about what can be done to address these issues. 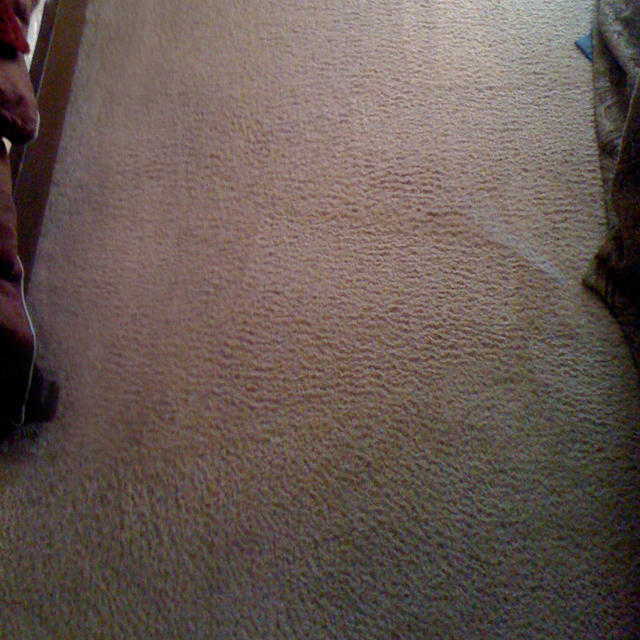 Step 2 – We will move the light easy to move furniture before beginning the cleaning process. 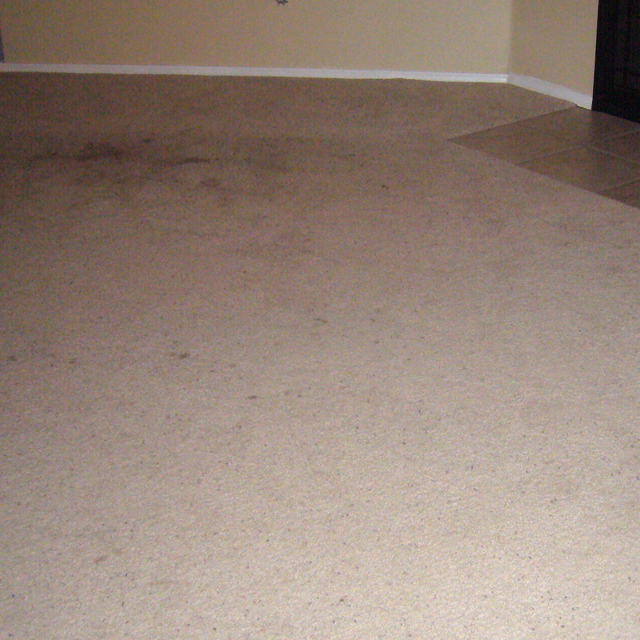 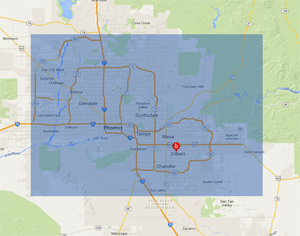 Please note, that Dirt Done Cheap in Gilbert AZ, follows industry safety standards when furniture moving is provided. 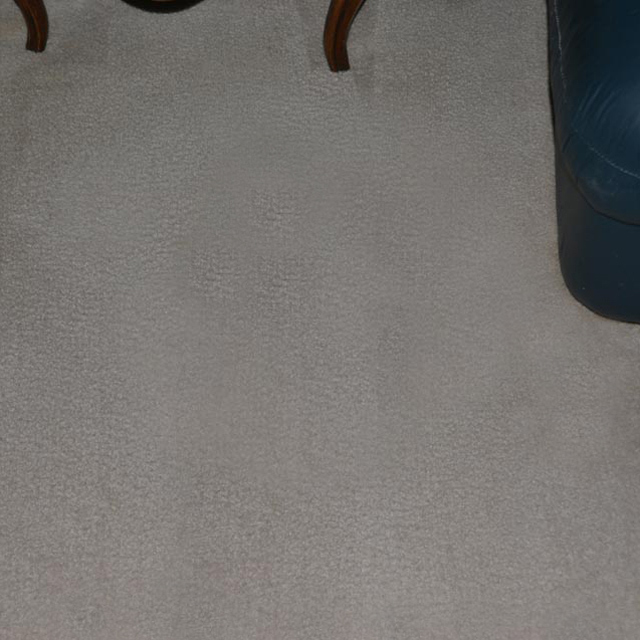 All furniture is moved with the exception of heavy, breakable items including china cabinets, pianos, bookcases full of books, beds, large dining tables, dressers or any electronic equipment including TV’s, DVD’s, stereos or computers. 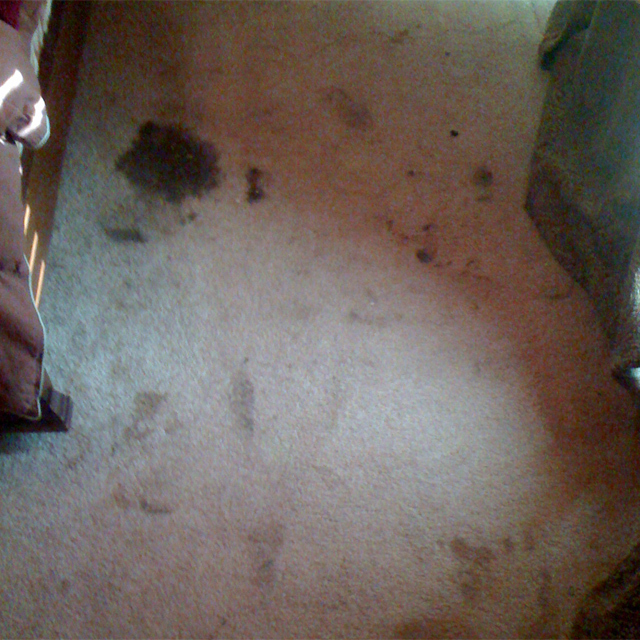 Step 3 –Using commercial vacuums we will deep vacuum and pile lift exposed carpets, to remove the loose soiling that may have occurred between cleanings. 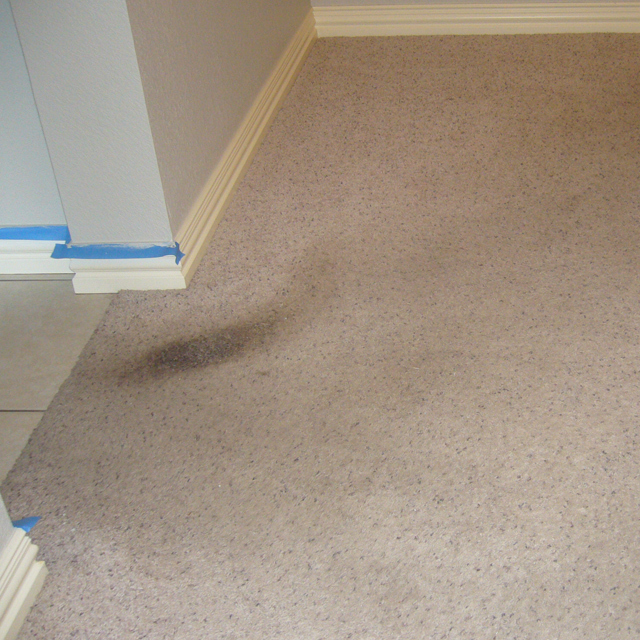 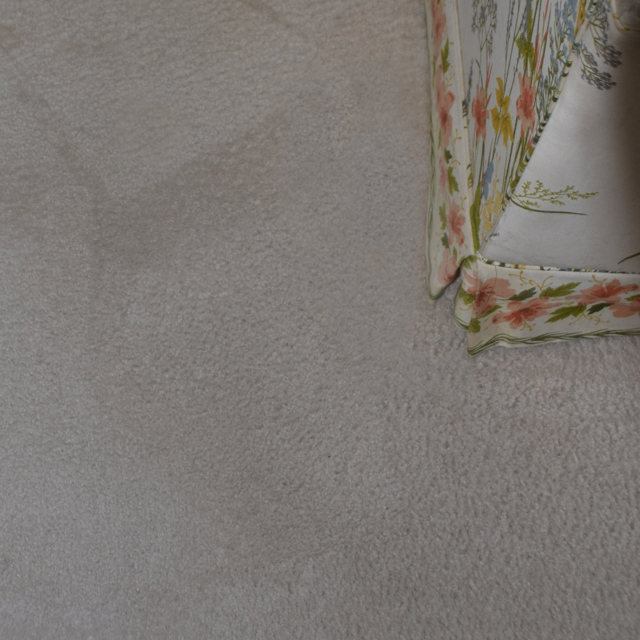 Step 4 – Using Pre-spotter, we pre-treat all surface spots and stains before we begin cleaning to ensure the best chance of removing tougher stains and high traffic soiling. 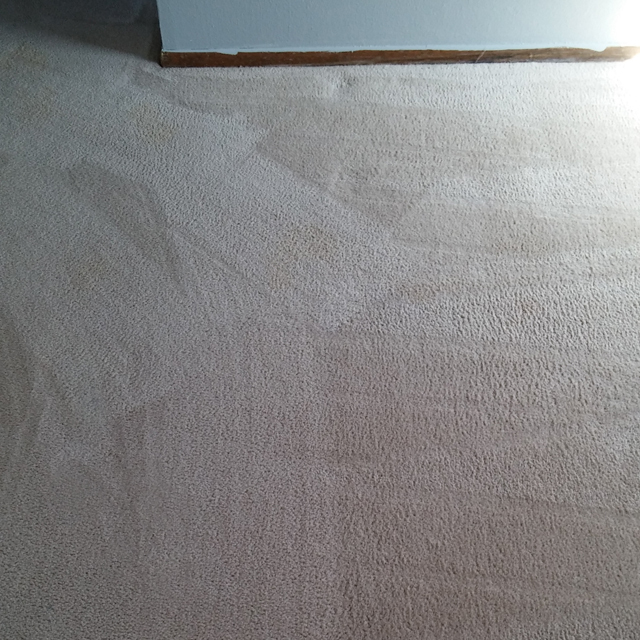 If the carpet cleaning technician finds anything that requires a more extensive method of removal, they will let you know and discuss with you the process needed. 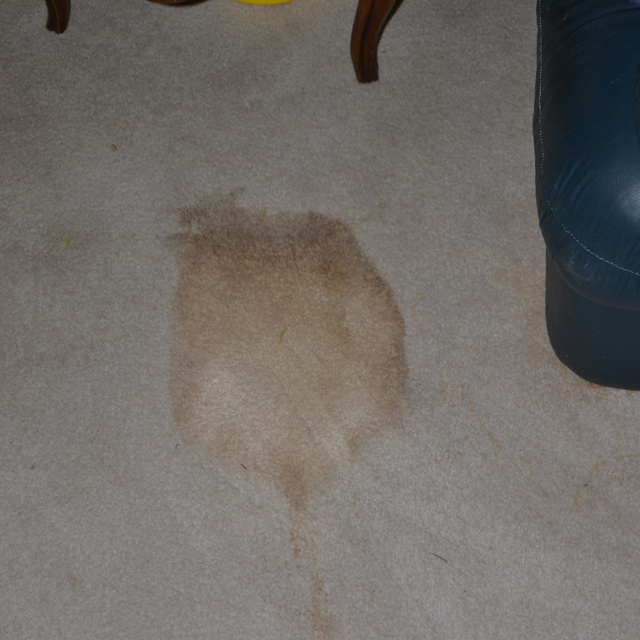 A good example would be if there were a large ink stain, wine stain, or pet stain that might require more extensive corrective processes. 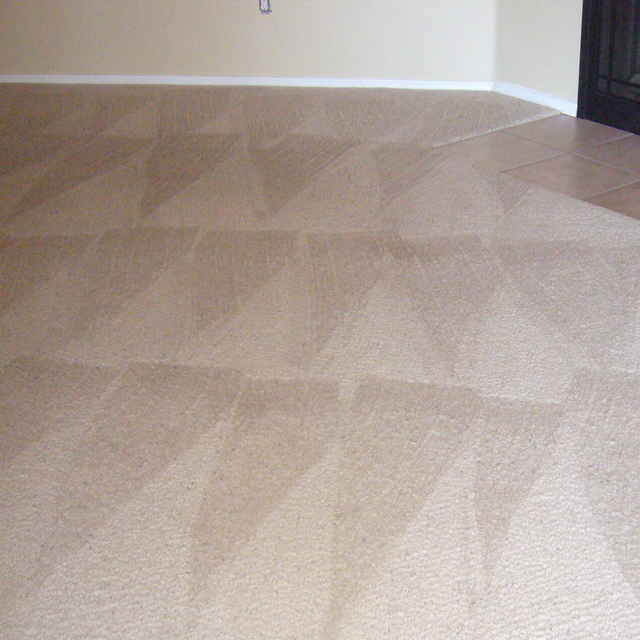 Step 5 – Cutting edge green chemicals are rotated through the carpet with special equipment using soft counter rotating brushes. 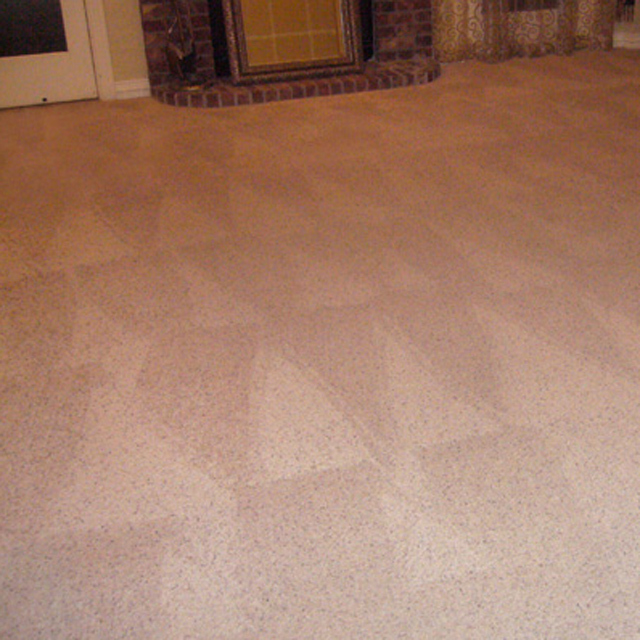 The DDC System dissolves, absorbs and traps soil, spots, stains and odors as it cleans. 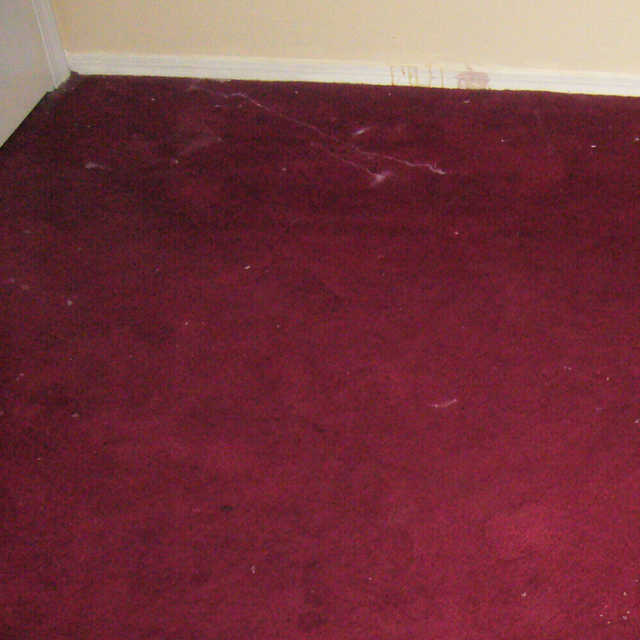 The dirt is then extracted with our special Deep Extraction carpet cleaning equipment. 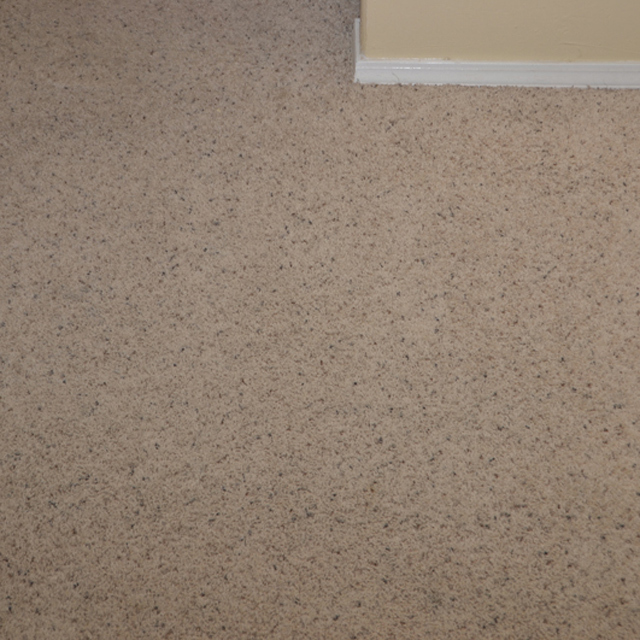 Step 6 – At Dirt Done Cheap Carpet Cleaning, we use a professional carpet grooming machine for raising the carpet pile and bringing back the fresh fluff, just like new look. 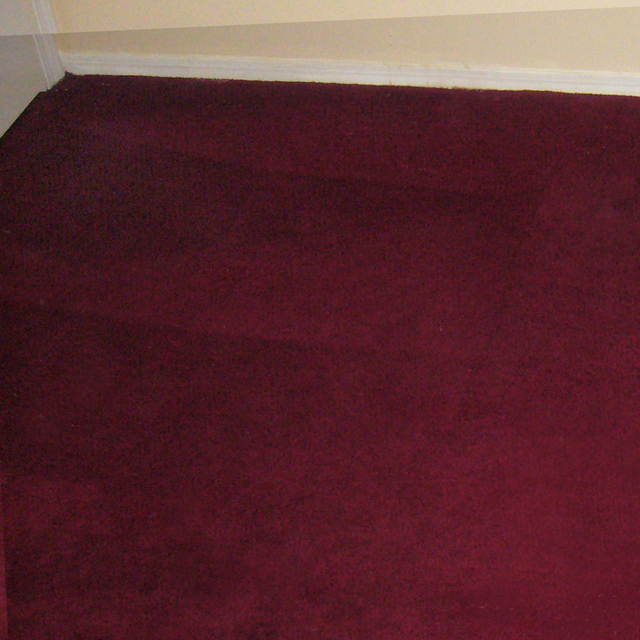 Dirt Done Cheap carpet grooming system will extend the life of your carpet. 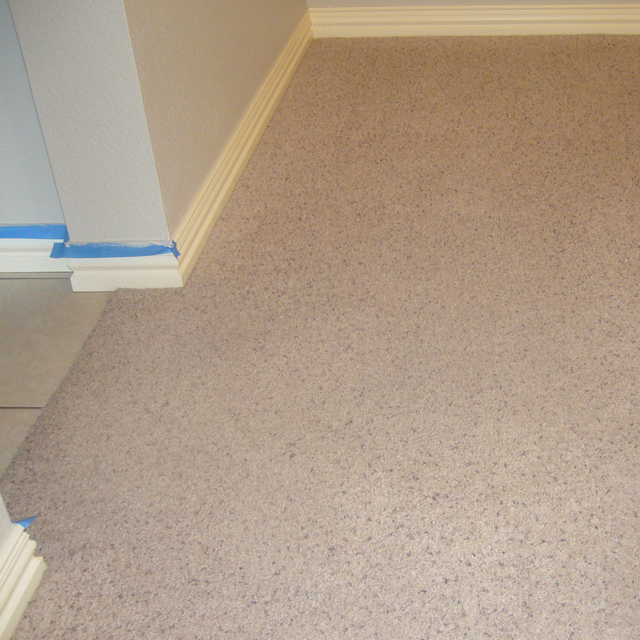 It is a “must” process for proper carpet maintenance. 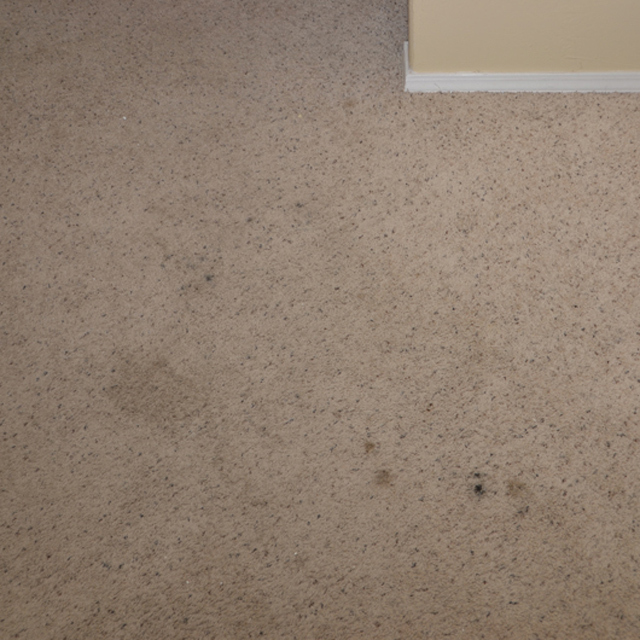 Our All-Inclusive 6-Step Service is backed by our 30 Day Clean Carpet Guarantee at Dirt Done Cheap Carpet Cleaning!